Many thanks, Anita! I appreciate it. Thank you, Jolante! I appreciate it. Thanks very much, Amy! I appreciate it. Perfect entry into the "insects" contest that is ongoing. 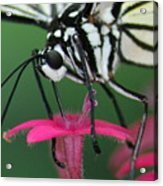 Had to cast a vote for it, it is one of my favorites of your images. Thanks very much, John! I appreciate it. Thanks so much, J L! I appreciate it. Many thanks, Karishma! Much appreciated. I was so excited to get this. 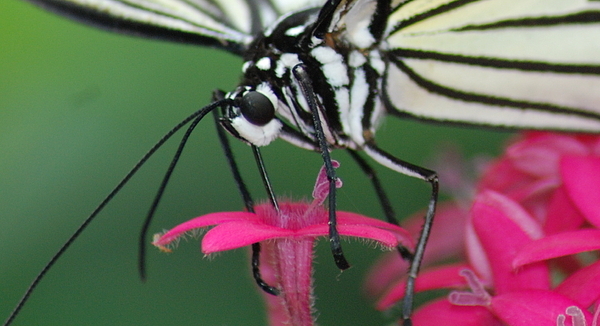 Fantastic close-up of this feeding butterfly! The detail and clarity are spectacular, Richard! Sharing in WFS Surprise a Local Artist discussion. Thank you so much, Heike! I greatly appreciate the kind words, support, and Surprise Visit! Thank you so much, Celeste! I appreciate it. Thank you, Craig! I was thrilled to be able to get the shot like that. 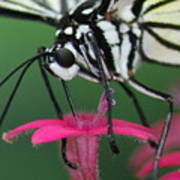 This is a cropped version of one of my images from the Butterfly Place in Westford, MA.